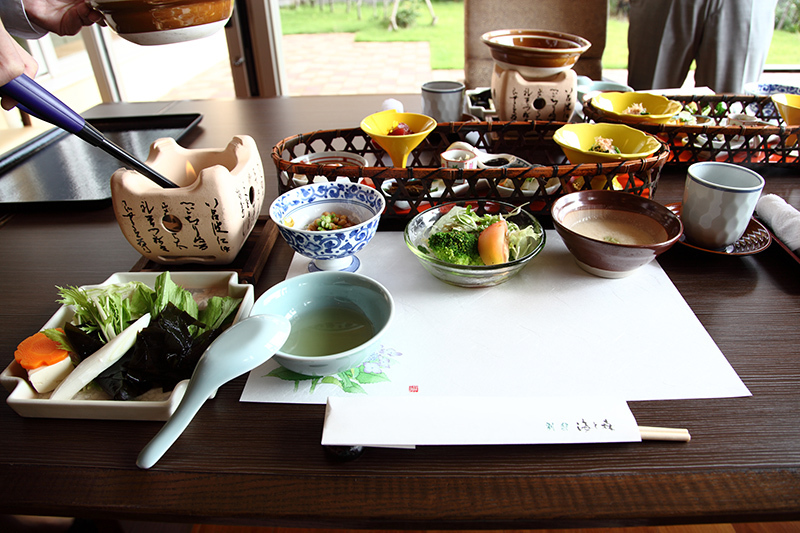 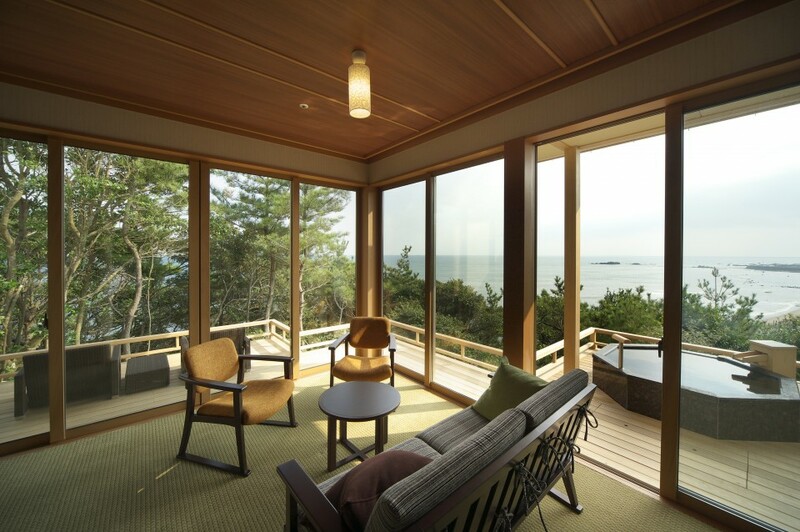 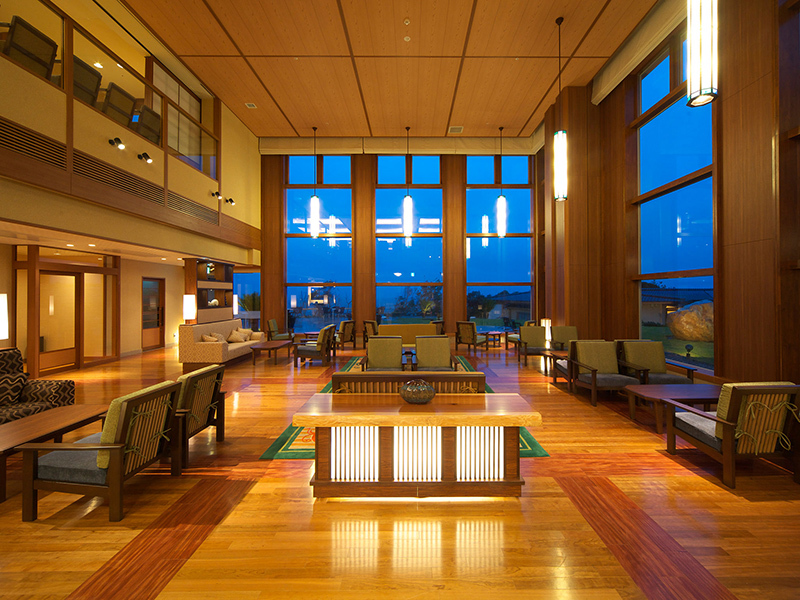 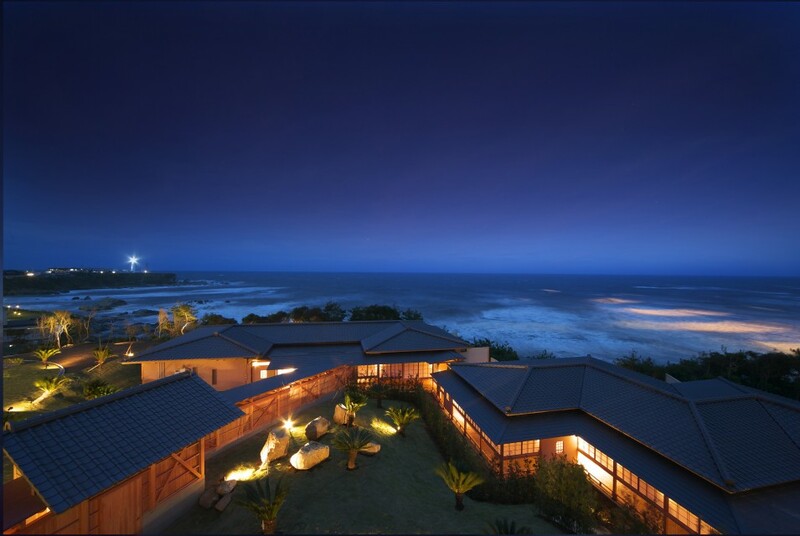 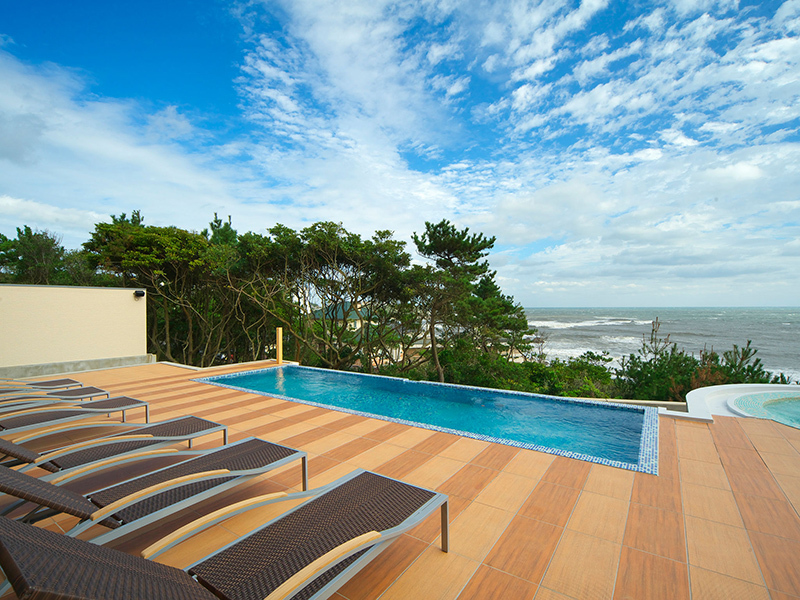 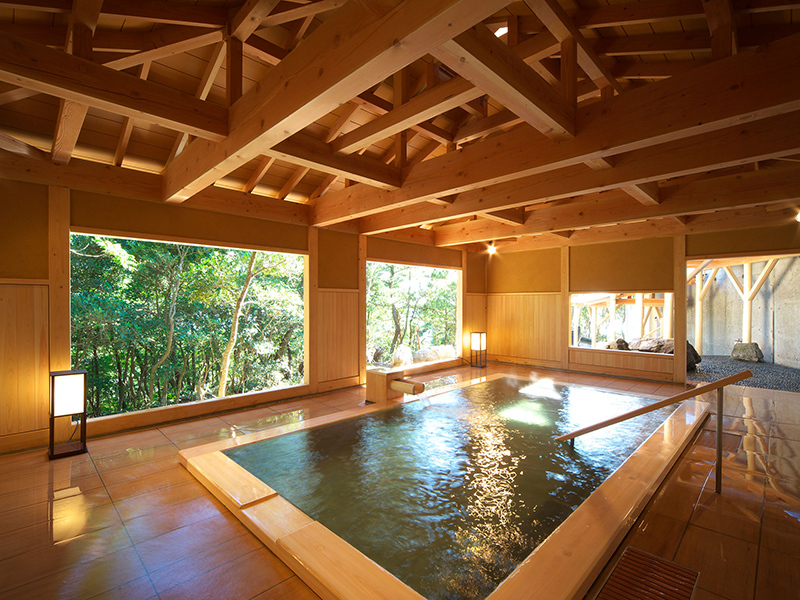 Book Bettei Umi to Mori in Narita Choshi Onsen— Our facility was originally an Imperial Villa and therefore we stand in rich nature surrounded by sea and forest, providing a slow and relaxing atmosphere. All rooms have open-air baths. 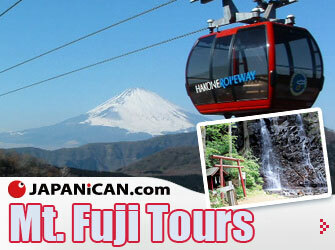 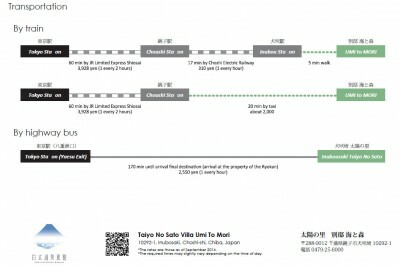 170 min by bus from Tokyo Sta. 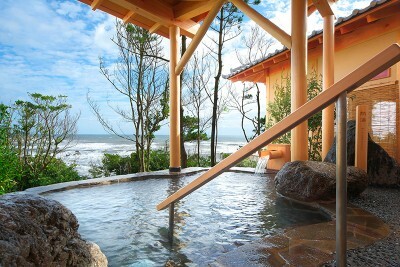 On a nice day, you will be the first one in Japan to see the sunrise coming up from the ocean. 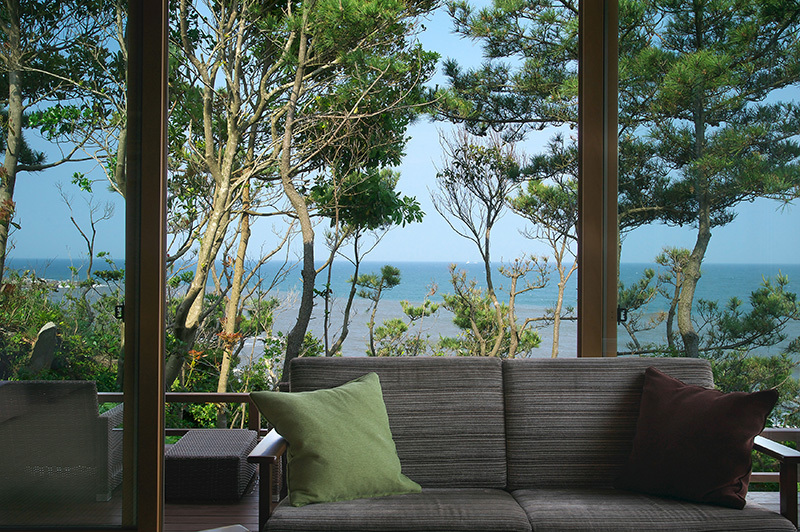 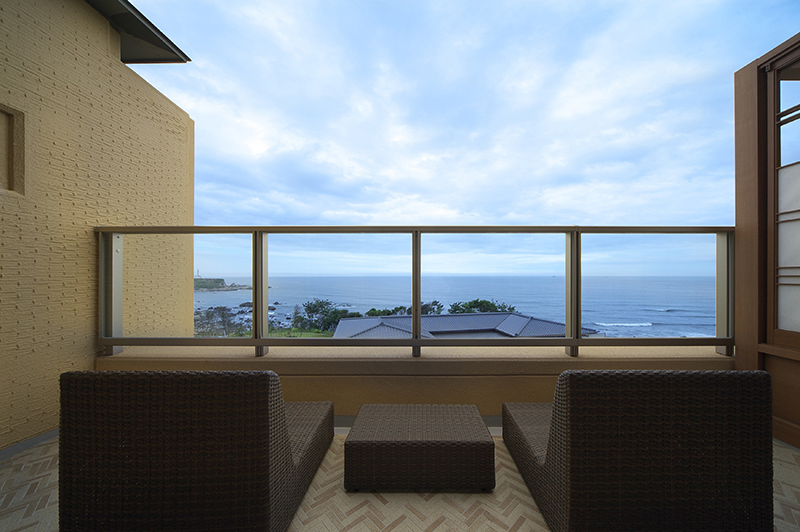 Most rooms have a grand ocean view. 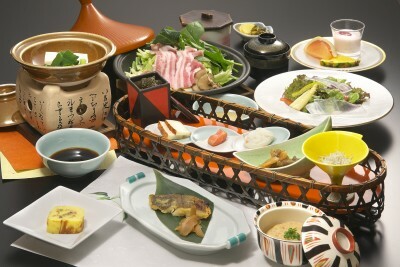 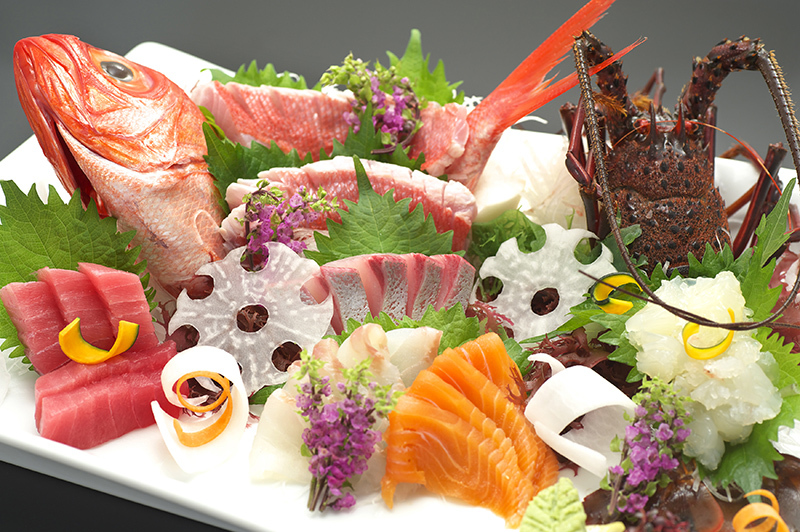 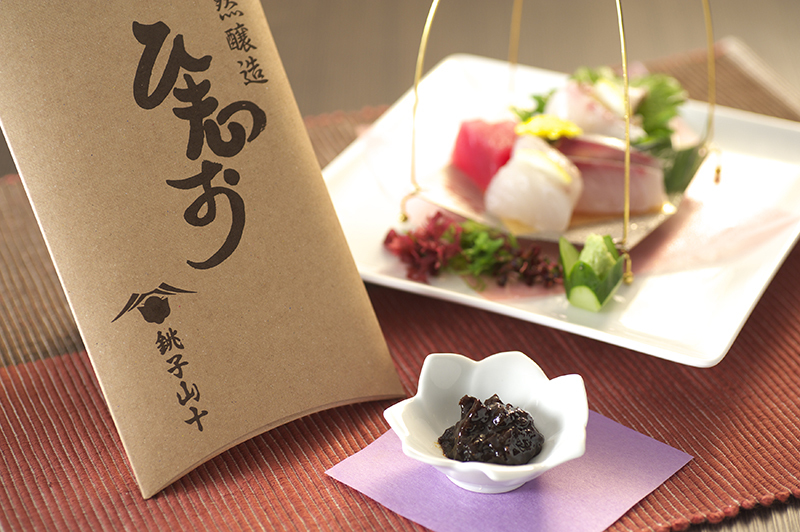 Another appeal is our Japanese cuisine, serving plenty of fresh seafood from local fishing ports which provide one of the largest catches in Japan. 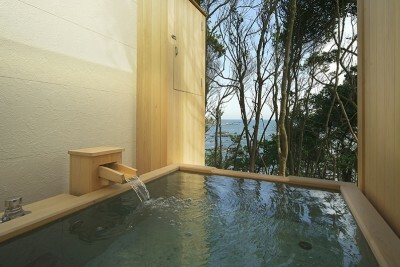 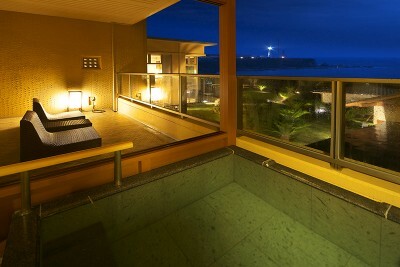 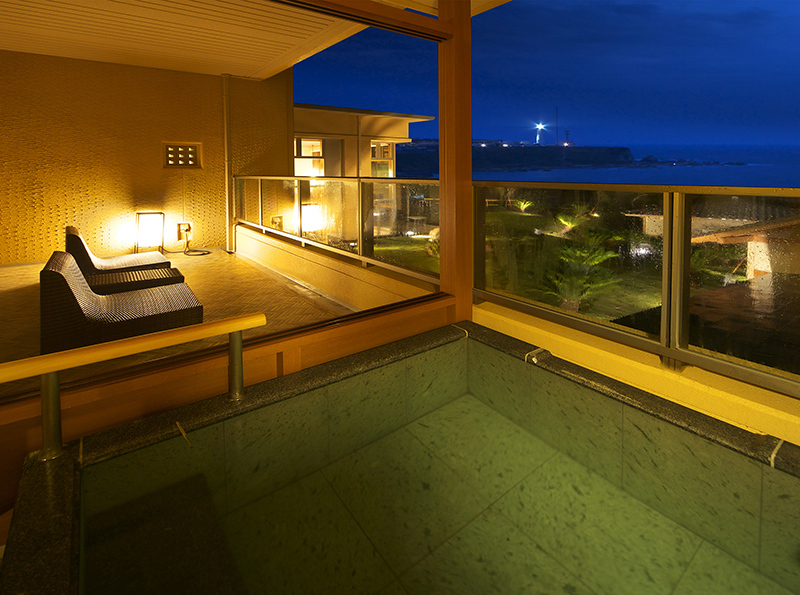 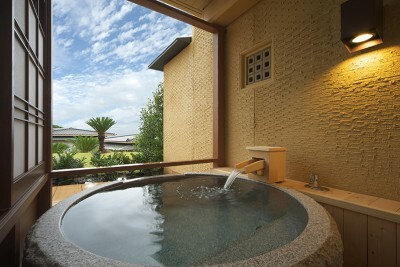 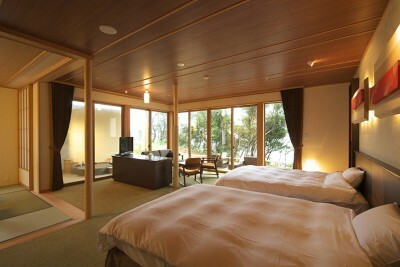 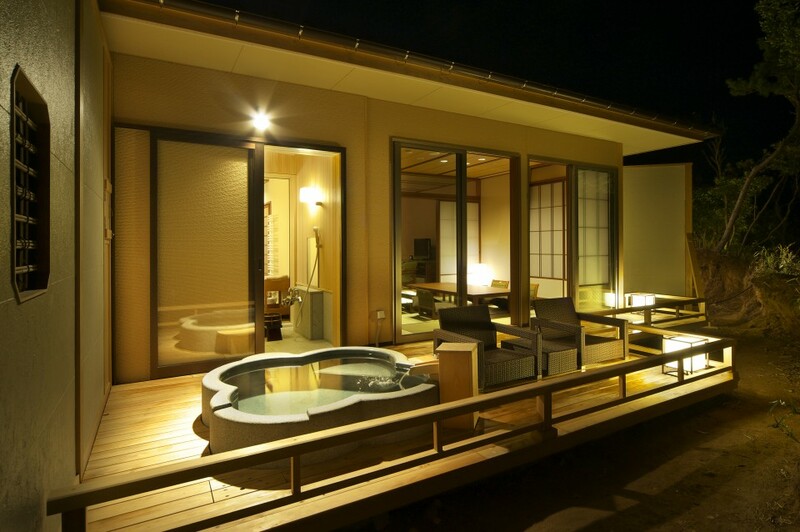 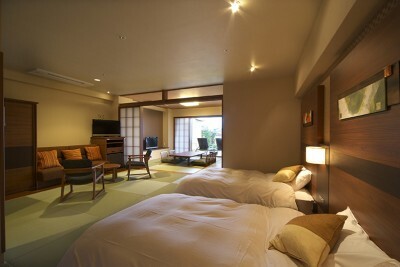 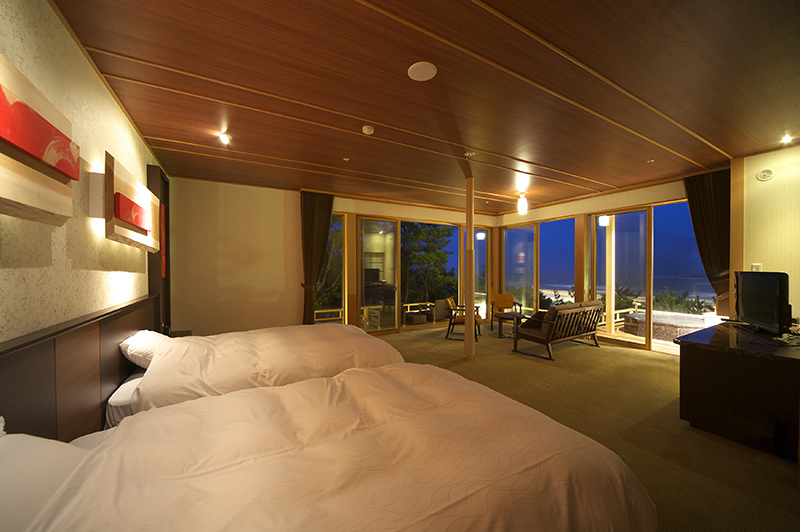 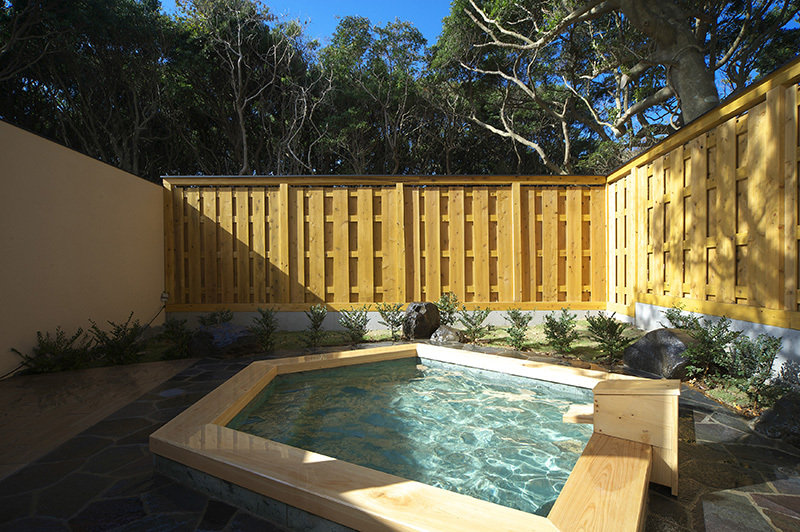 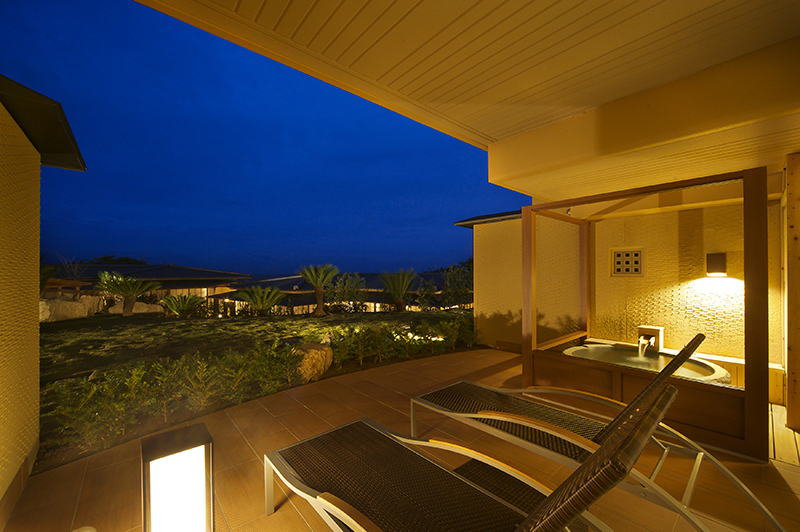 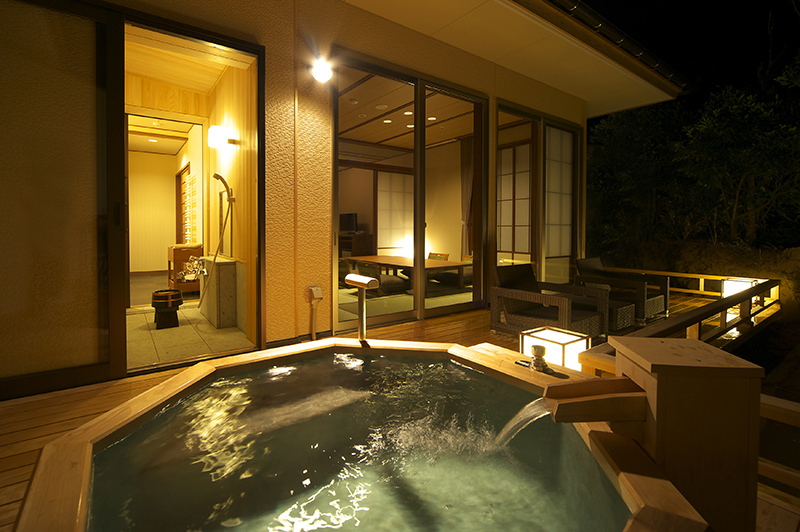 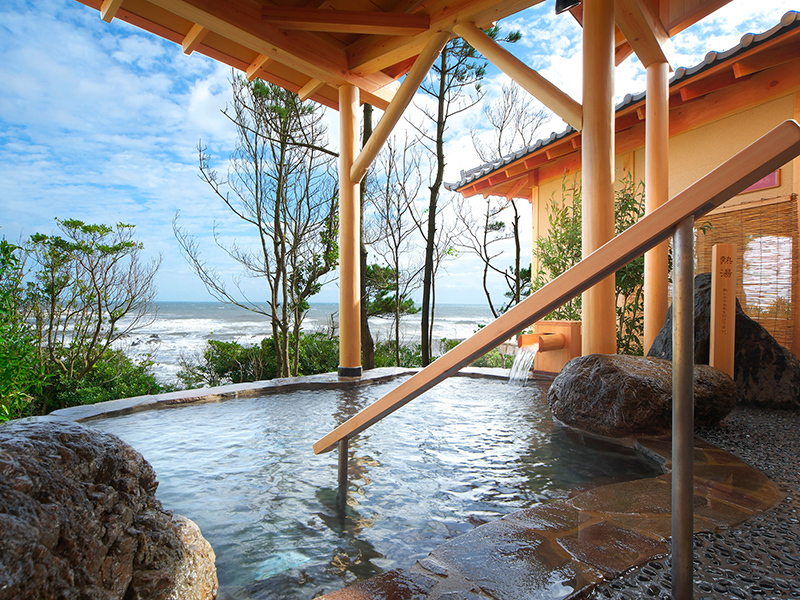 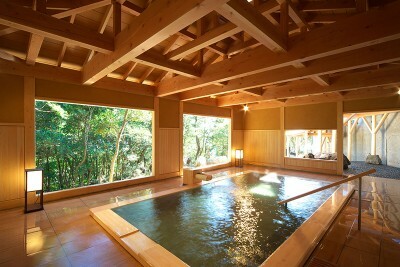 *The Villa Zuikaku rooms come with private hot spring baths. 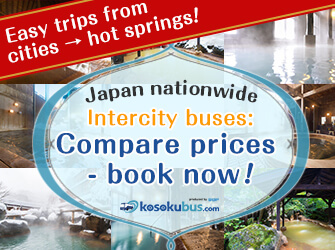 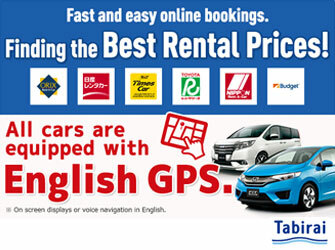 *The rates are those as of September 2014. 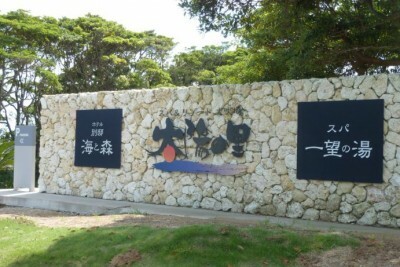 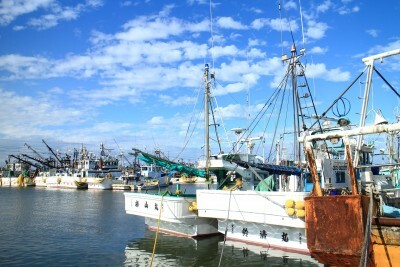 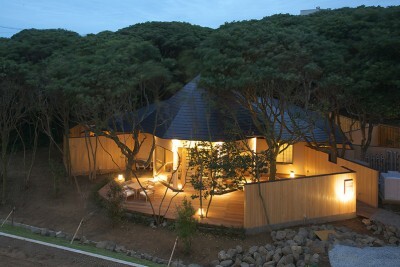 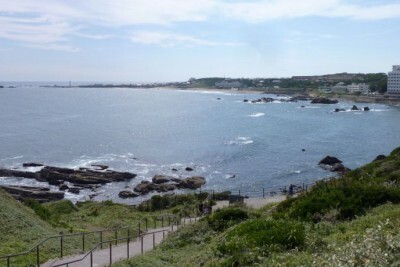 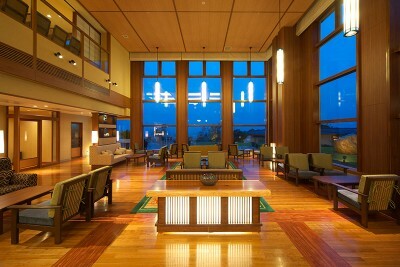 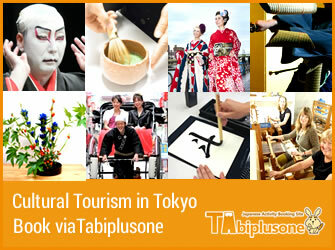 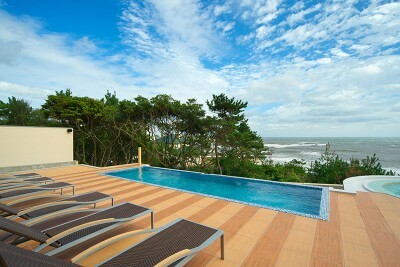 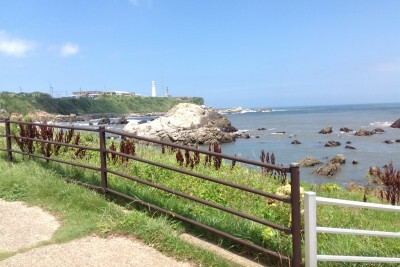 By Taiyo No Sato Villa Umi To Mori・One-hour round-trip walk on the promenade.